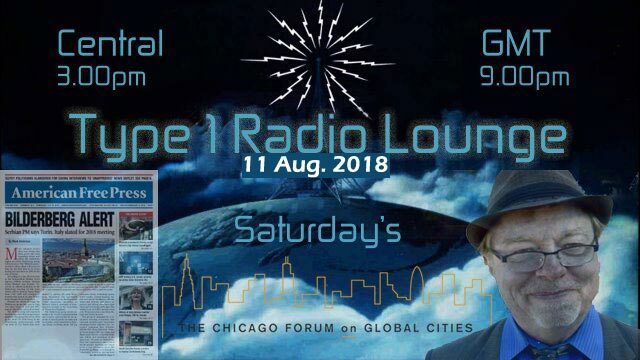 Join us for another episode of Type1Radio Lounge. Phi is unavailable tonight, and Steve and Psonik will be joining later during the show. So Miles will kick things off with Swami and Type1Radio veteran Mark Anderson the Truth Hound for a discussion of the the week’s info. We’re covering the ‘censorship’ of Alex Jones and his Infowars empire, an update on Mark’s ongoing Global Cities investigation, and other tidbits from the week’s news, with music in the breaks. The Ship That Won’t Sink!